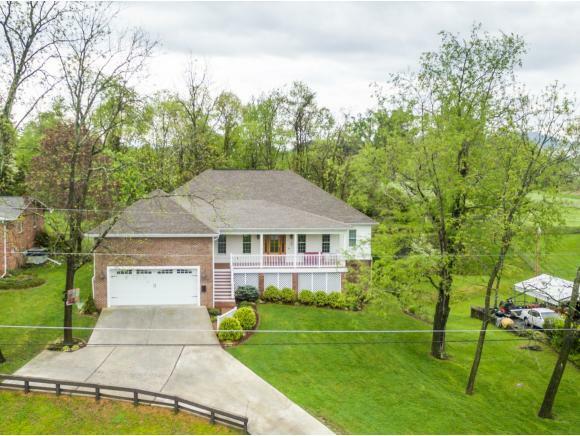 1614 Fairway Drive, Johnson City, TN 37601 (MLS #402311) :: Highlands Realty, Inc. 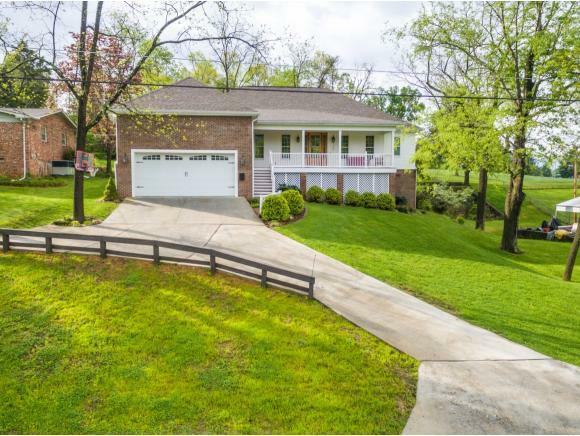 This beautiful home recently built in 2012 is nestled in a great Johnson City location right at the Johnson City Country Club. 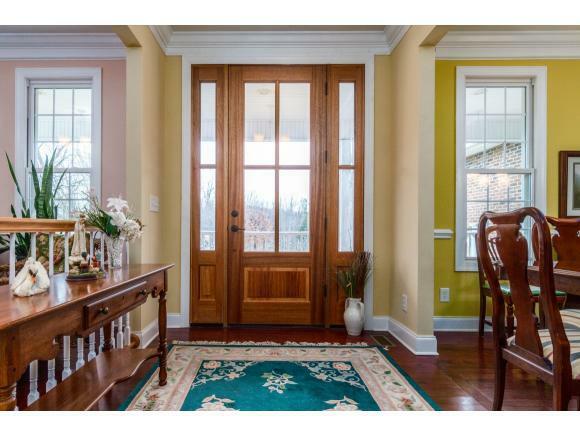 Accented with tray ceilings, cherry cabinets, granite counters and pretty hardwood floors, this home definitely makes an impression. One level living and an open floor plan make for convenience and allows easy flow from Formal Living and Dining Rooms, Kitchen and Great Room. Large Master Suite has a Master Bath with double vanity and large walk-in closet. Two additional Bedrooms share the 2nd full Bath. Bonus Room upstairs is beautifully finished out with wood from floor to ceiling giving it a cozy cabin feel. The space would be ideal for a Rec or Theater Room. The home has a tankless water heater and central vacuum. 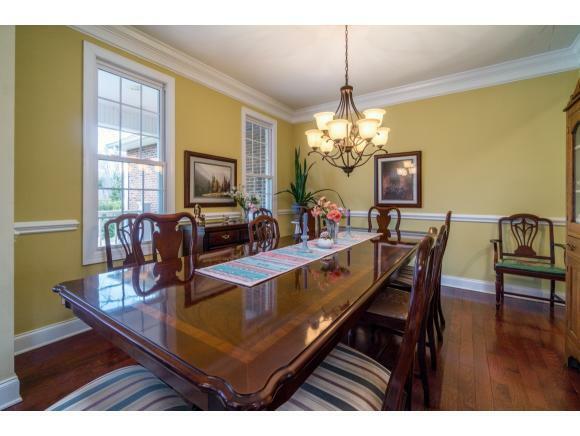 Sits along the golf course allowing convenient access to the Country Club from a trail in the back yard. A great porch stretches across the front of the home and beckons for some nice rocking chairs. A deck off the back is ideal for summer cookouts or relaxing on lazy days. Information taken from CRS and deemed reliable. Buyer/Agent to verify.